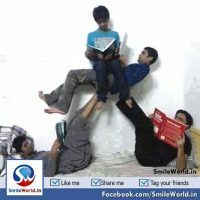 See The Clean Collection of Funny People Humorous Movement Clicks Which Can Make Smile on Your Face, Latest New Funny Pictures Download and Share With Facebook and Whatsapp Friends and Family Status Update. 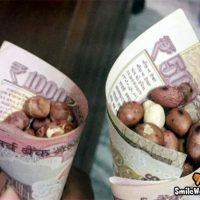 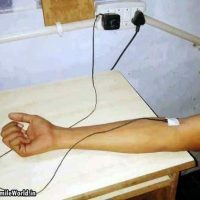 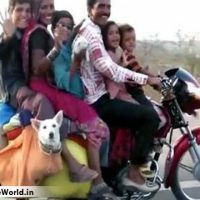 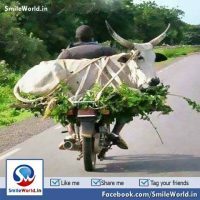 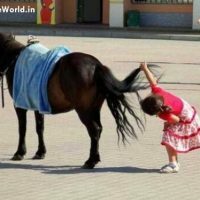 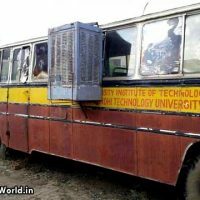 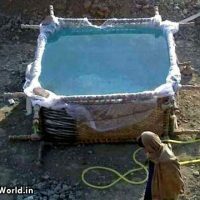 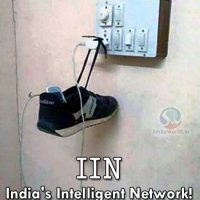 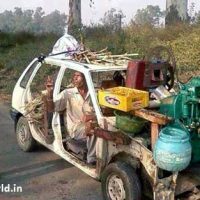 We Collect To 5 Funny and Humorous Pictures, When You Can See This Photos You Feel How Much Hot Summer Days in India and Indian People How Can Fight With Summer Season, This is Called in Indian Desi Jugaad Technology Download and Share With Your Friends and Family on Facebook and Whatsapp. 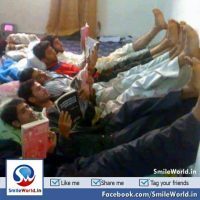 See The Very Humorous Funny Group Study on School / Collage Examination Time in India How They Doing Download This Image and Share With Your Facebook and Whatsapp Friends and Family.